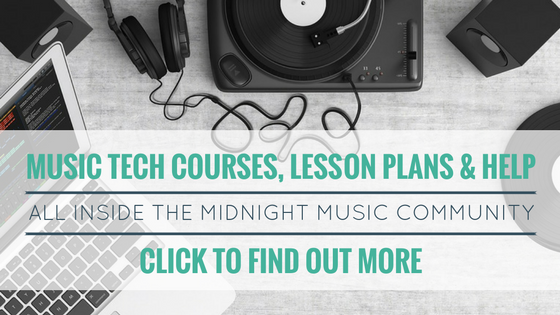 In just a few weeks the first International Music Education Summit will take place. It’s a 3-day conference which is purely online – there’s no travel involved, no hotel accommodation to pay for and you can “attend” in your PJs. 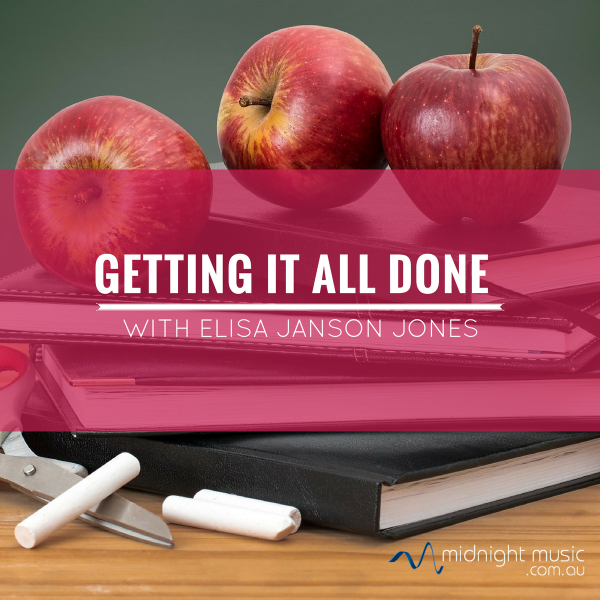 Founder of IMES Elisa Janson Jones tells me why she decided to launch the event and how she fits it in around her job as a full-time K-8 elementary music teacher, band conductor, and host of the Music Ed Mentor podcast. Would you like to leave a podcast review? If you’re not sure how to do that, you can find some instructions here.